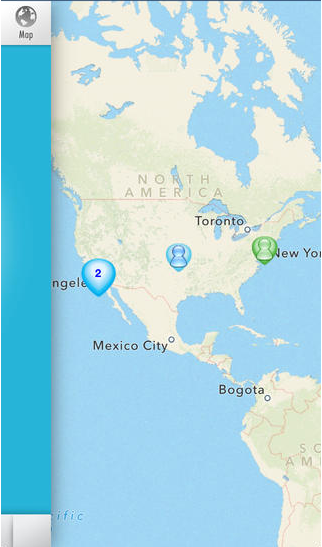 The Breathe Together App lets you Breathe as One Human Family with others from around the globe!! Enjoy a conscious breathing session with people from around the world. 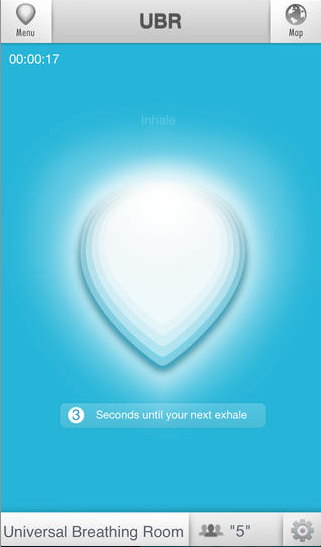 Relax and center yourself to the sound of breath as you are led into a pattern of 5 breaths per minute. Slowing you down and plugging you in to your Life Force. Color therapy, crystal toning bowls, gongs, nature sound environments & intention settings have been added to enrich your breathing experience! Secure We guarantee 100% privacy. Your information will never be shared.